Guns N’ Roses Pinball Machine * | Fun! A rare wide body Data East pin featuring 3 flippers and game-controlled magnets. Guns N’ Roses features music by the iconic 80-90’s hard rock band. Collect all 6 band members for up to 6-Ball Multi-ball play! Guns N’ Roses also has various modes that will keep you rockin’ on your journey to the Wizard Mode “RIOT”. Can you get there within a 3 ball game? 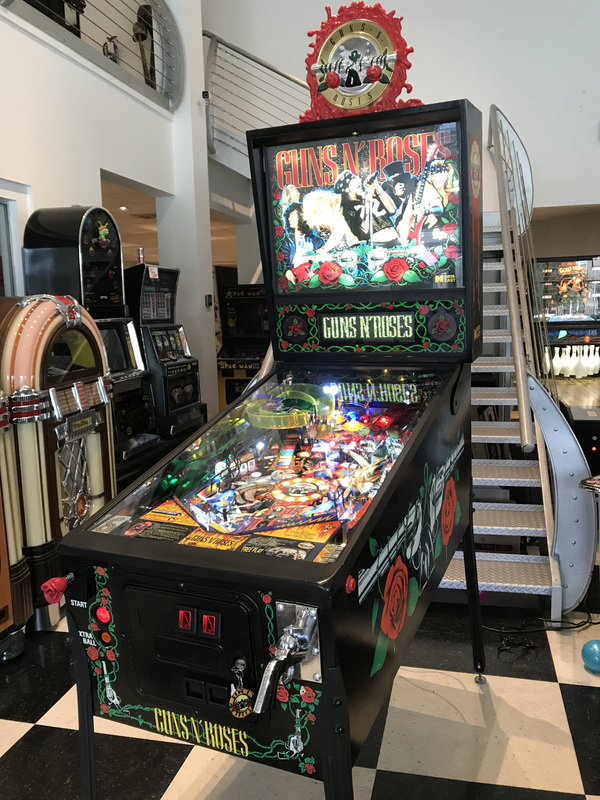 This beautiful Guns N’ Roses Pinball Machine comes to us from a collector that pampered this game. This game has just thoroughly underwent our refurbishment process, including some color matching touch-ups have been done to the cabinet. 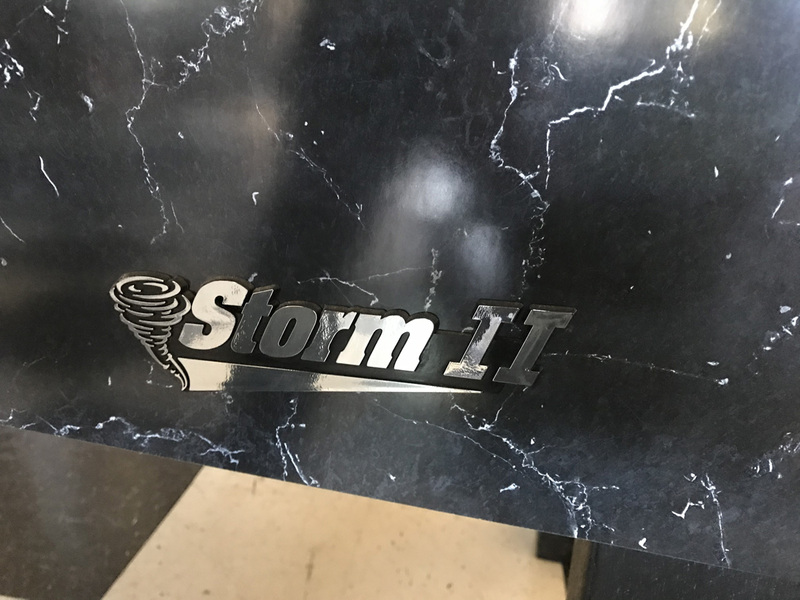 We have just finished doing a complete shop out on this pinball, meaning that the entire playfield has been removed of all components and the playing surfaces and all ramps and decorative plastics have been cleaned and polished. All underside assemblies and lamp inserts have been cleaned as well. All new rubber rings installed throughout the playfield and all new steel balls. In addition this machine does include the often missing and very valuable original game header/topper. – Full Premium Non-Ghosting LED Kit installed throughout playfield and backbox. All functions have been checked for proper operation by our technician team. GNR needs nothing but a corner in your home gameroom where it will become the focal point of the room. Hurry this game is in high demand! Guns N’ Roses like this DO NOT last long in our inventory.